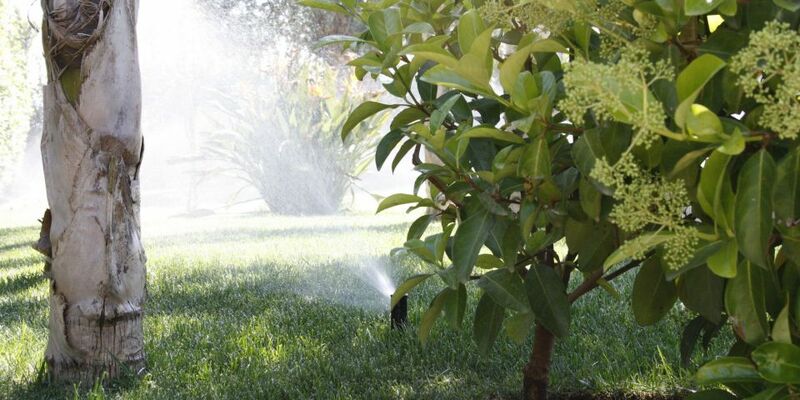 Design and implementation of a modern irrigation system for uniform watering of lawn, resulting in a luxuriant, healthy and pleasant look garden. 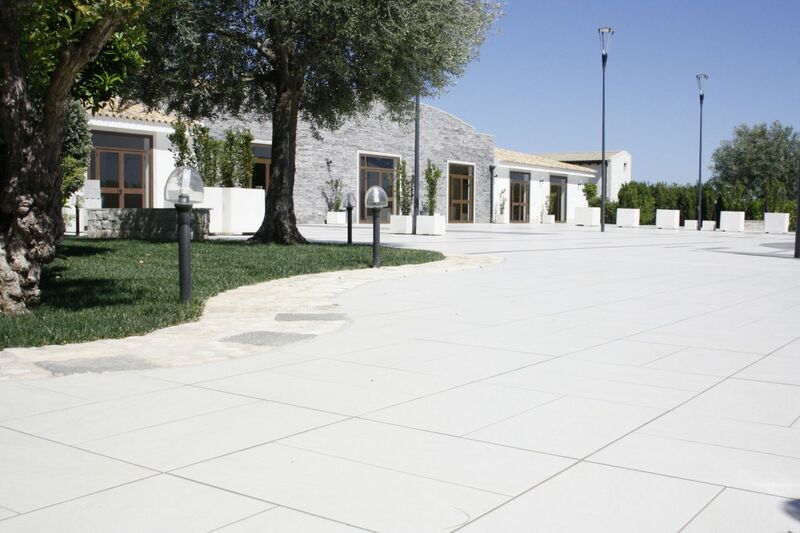 Il Mirto, event and banquet hall, is plonged in a big green space, with swimming pool and tree-lined path. 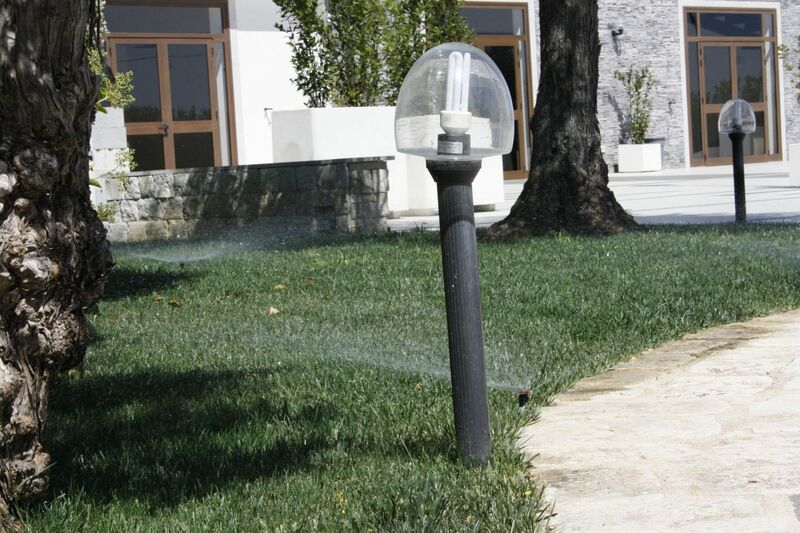 For its landscape design, irrigation management and schedules the banquet hall choose Hydro Tech Ltd services. 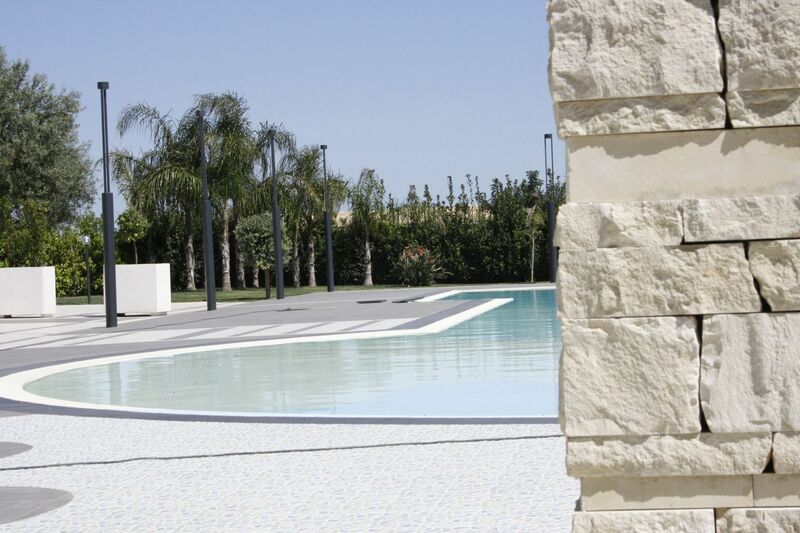 The building is surrounded by a big turf garden with flowerbeds, shrubs on the walkways and palm trees over the fence. 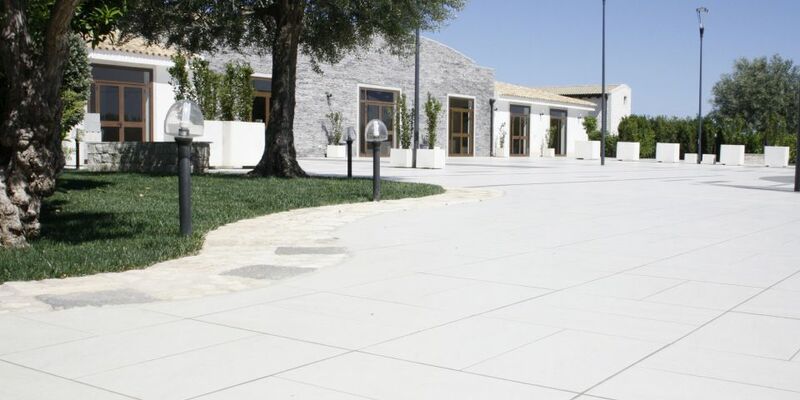 The customer needed to create a perfectly watered green space, with particular care on aestetics due to the scenographic intent of the area, used often as a wedding location. 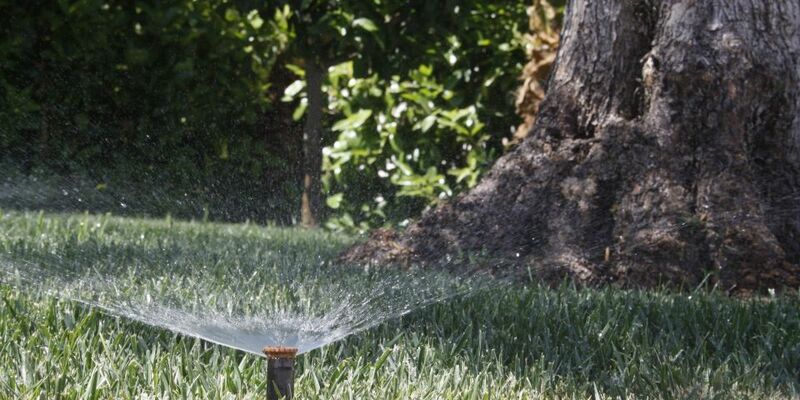 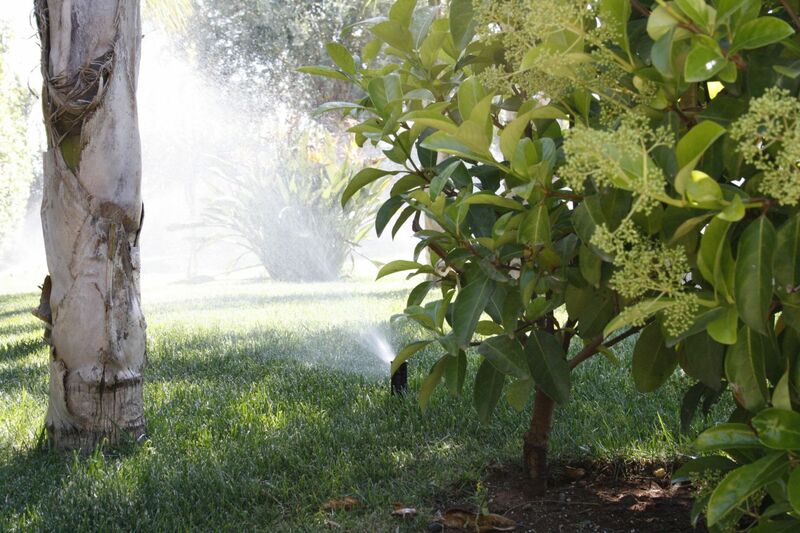 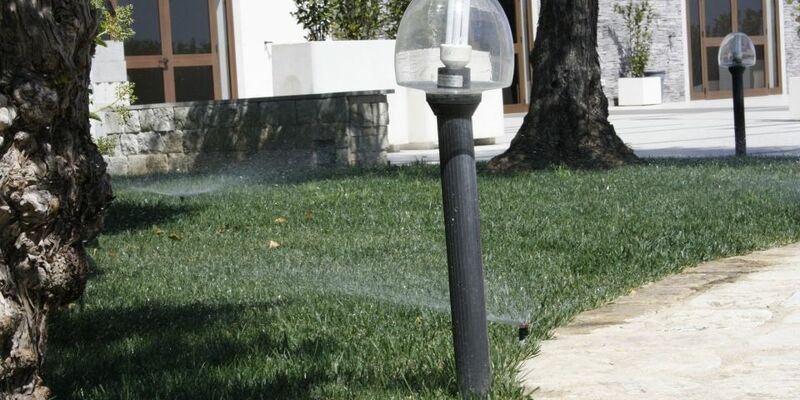 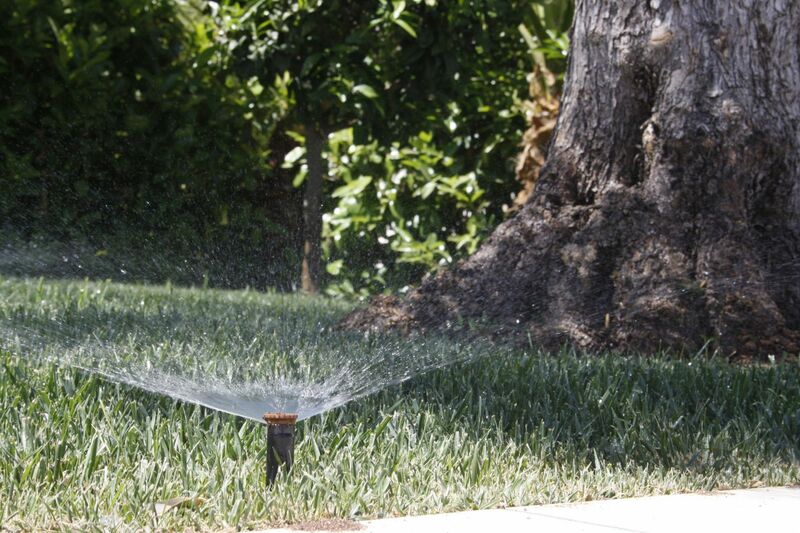 The Hydro Tech Ltd provided a cost-effective and reliable automatic irrigation system, including all necessary items, as pop-up sprinklers, both static and dynamic depending on zones, four electric valves for each different section and an automatic irrigation controller weathermatic.